Church Chair Ganging is the interlocking mechanism that keeps chairs connected together to form pew-style rows or “auditorium seating”. 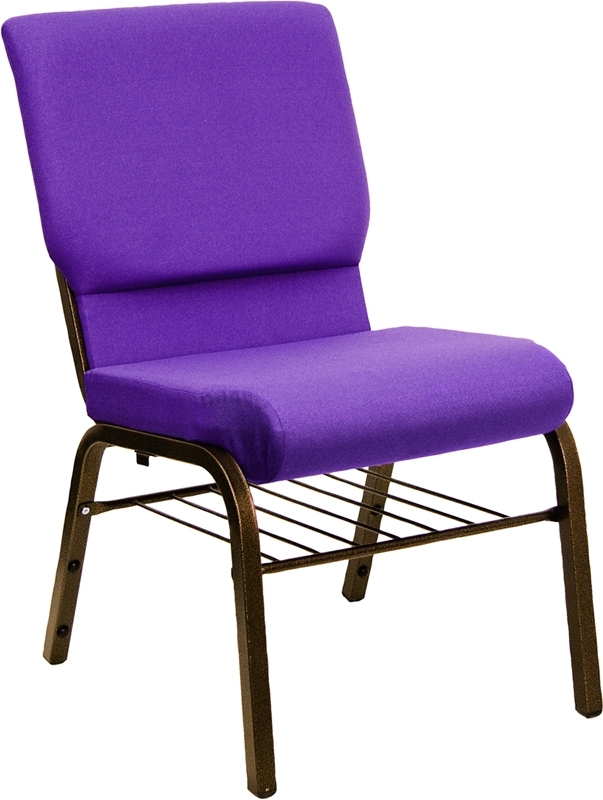 Ganging is an important feature of any church chair as it may be a fire-marshal requirement for any church setting. 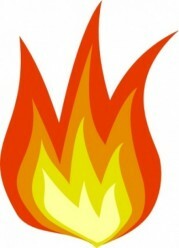 In the event of an emergency (such as a fire) it is important that chairs do not get pushed around and impede the ability for people to make a safe and hasty exit. 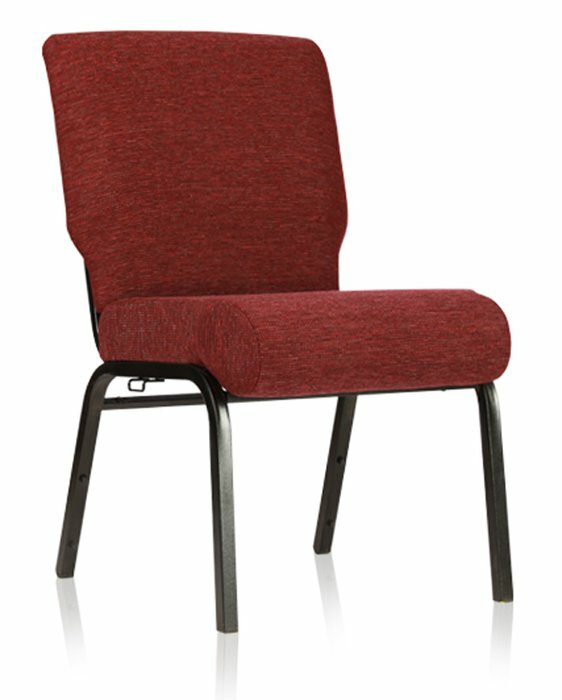 Almost all church chairs will come with some style of ganging mechanism and a chair with good quality ganging will connect together and come apart with simplicity making moving, rearranging, and utilizing chairs burden-free. One thing to consider when comparing ganging on church chairs is their durability. Ganging connectors with moving parts are more prone to breakage than fixed metal ganging devices, this is true of plastic ganging as well. So, when possible, we recommend a fixed-solid-metal ganging connector on church chairs.